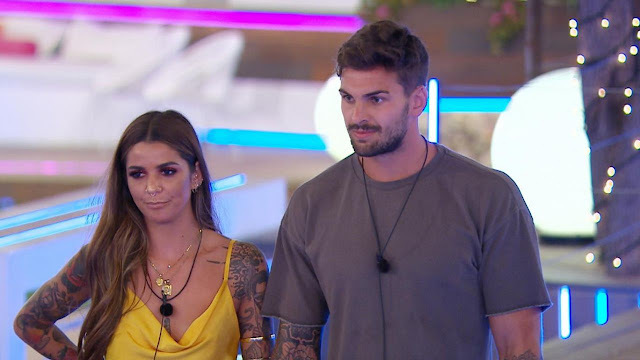 Ofcom has received over 2,500 complaints about Love Island‘s Sunday night episode, which saw Dani Dyer crying after learning that boyfriend Jack Fincham’s ex had joined the show. While overnight complaints totalled 600, the broadcasting watchdog has announced that the number has risen significantly, now standing at 2,525. 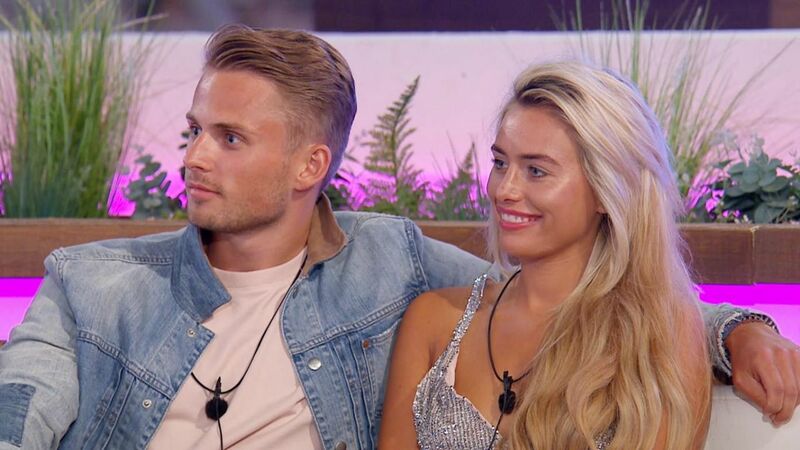 A spokesperson for Ofcom confirmed that the show will be “assessed against the broadcasting code” and that ITV2 could be investigated if deemed necessary. Last week saw the introduction of twelve new contestants; six girls were placed into the Casa Amor villa with the boys and six boys with the girls back in the original villa. The move saw Dani and Georgia – both of whom were happily coupled up, with Jack and Josh respectively – struck with nerves at the thought of their respective partner meeting a new girl entirely. Unbeknownst to Dani, one of the girls was Jack’s ex-girlfriend Ellie whom he had been messaging days before joining the show. The producers later sent a video to Dani showing Jack reacting to seeing a familiar face. This led to Dani being upset and crying to the camera, viewers complaining that she was being ‘emotionally manipulated’ by the producers. Monday night’s episode, however, had a positive outcome, seeing both Dani and Jack reunited without having gone off with other partners. 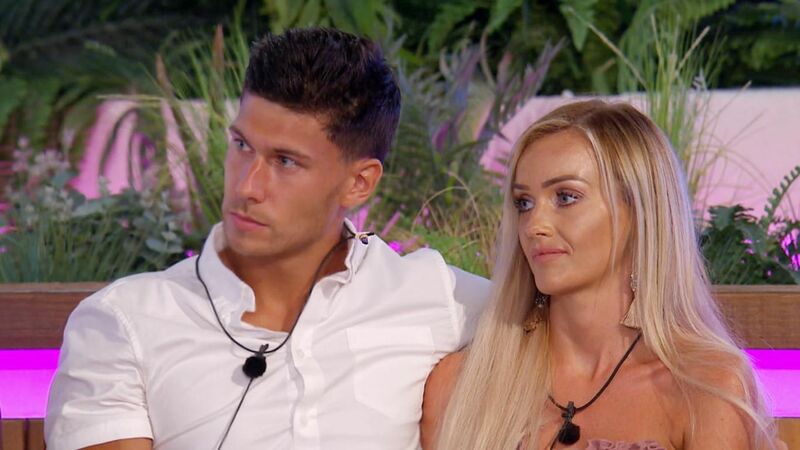 Instead, the problems were with Georgia and Josh; Georgia stayed loyal while the boys were away while Josh had left for another girl. Tonight’s episode will see Dani and Ellie go for a cup of tea together to make amends, while fans are speculating that Wes and Georgia may partner up after some revealing footage was released by ITV.